The unknown killer had been dubbed Buffalo Bill because, as one rookie FBI agent indelicately put it, “he skins his hides.” Like most serial killers, Bill had a preferred victim type. He targeted big-boned, slightly obese, young women. Already three had died, their bodies bearing bizarre mutilations. Large strips of skin had been carefully sliced from each of the corpses and apparently carried away by the killer. No one knew for certain why Bill had cut his victims in this way. That horrific realization would come only later when the police finally tracked him down. It appeared that he’d been using the skin to make for himself a suit of clothing, a female body suit which he had spent hours lovingly stitching together and which he’d wear whenever the mood took him. The story described above is, of course, fictional. It is the main subplot in the Thomas Harris thriller, The Silence of the Lambs, and its subsequent movie adaptation. Buffalo Bill, however, is not entirely a construct of the author’s imagination. He is based on a real person, a shy, slight and apparently harmless Wisconsin farmer named Ed Gein. 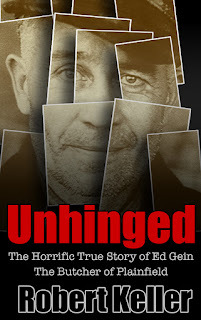 To the citizens of Plainfield, the tiny hamlet that will forever be associated with Gein’s horrific deeds, Ed was a figure who inspired both disdain and pity. The unkempt and slightly addled-brained bachelor had grown up in the area but had always kept himself apart from the other residents. As a child, that isolation had been enforced by his dominant, Bible-punching mother. But Ed had remained on the periphery, even after his mother’s passing. His only interaction with the other townsfolk was when he hired himself out as a handyman or served as a babysitter for their children. For the most part, Gein remained ensconced at his ramshackle farmhouse, a building that had acquired a reputation among the local kids as haunted. The adults chuckled when they heard stories about Ed’s shrunken head collection or about the corpse-like figure that had been spotted dancing naked in the moonlight on his property. Ed, they knew, was obsessed with the macabre and had probably bought the artifacts at some Halloween store in Lacrosse. It was only later that the dreadful truth was revealed, only later that they learned about the dark deeds that had been committed on the Gein farm. The children of Plainfield had been right all along. A monster had been living in their midst. 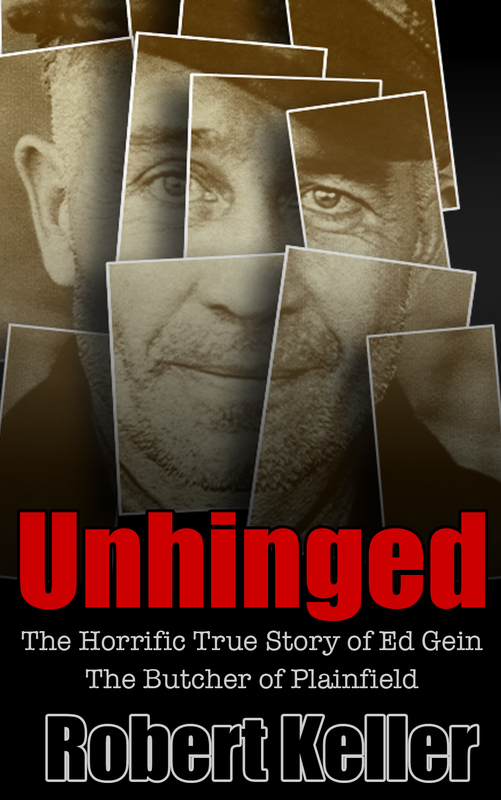 Continue reading Unhinged: The Shocking True Story of Ed Gein?